Blow, snow, crack . . . Whatever you call it, cocaine is a big problem in the United States and Canada. More than a million individuals in the United States can be classified as being addicted to cocaine. 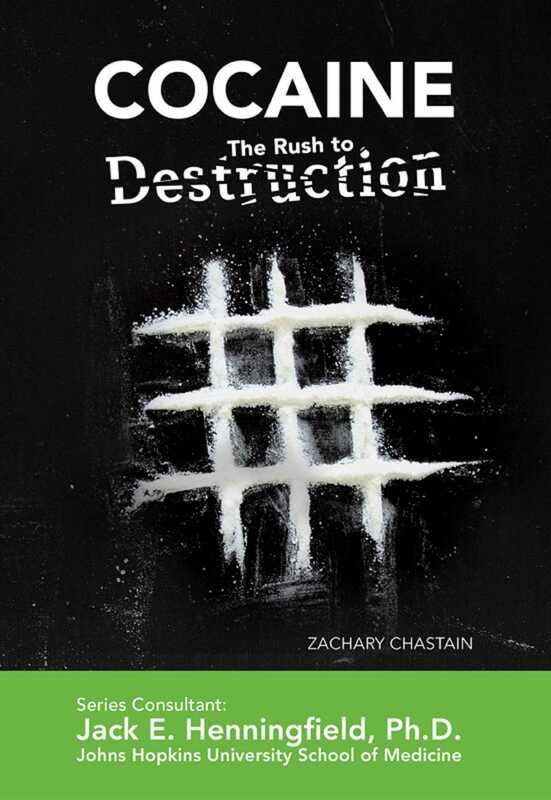 Cocaine: The Rush to Destruction tells the story of cocaine, its history and role in medicine, religion, and even soda production. Learn about the biology behind the highs—and lows—of the drug's use. You will also discover the long- and short-term effects of cocaine abuse and addiction, and you'll get information on kicking the cocaine habit. First-person stories of individuals with cocaine addiction—and some who are fighting the addiction—provide cautionary tales as well as stories of hope.